The vowels are colored in pink. The “Y” is “sometimes a vowel” -so, it is only halfway colored in pink. 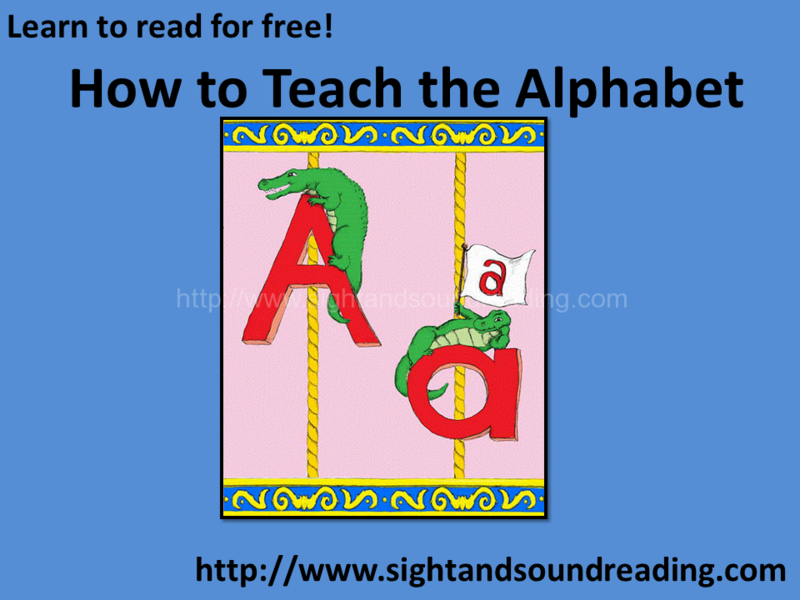 Regardless of what method you use to teach the alphabet, Mrs. Karle wants to make sure you learn this: Teach your child to write his/her name using a capital or big letter to start, followed by all lower case letters. Remember, 90% of the letters the children will read are lower case letters. Upper case letters are only used a small percent of the time – to begin sentences, and names, etc. Make sure your student knows his/her lower case letters. 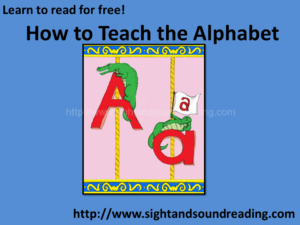 The Sight and Sound Reading alphabet emphasizes the differences in confusing fonts Many children get to school not knowing these letters. Point out these confusing letters when reading. This will help your student to reading success.